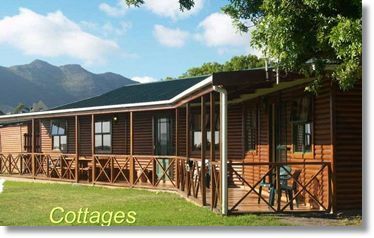 These fully equipped self-catering holiday cottages are situated in Noordhoek, the jewel of the Cape Peninsula, where highly desirable space is at a premium. 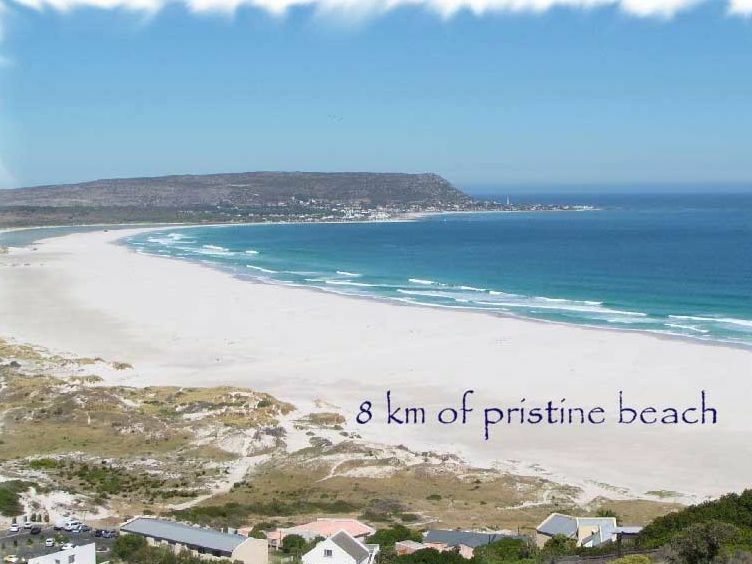 Noordhoek is a charming, rustic community of small holdings and large properties, nestled on the wooded slopes of the southern end of the Peninsula. 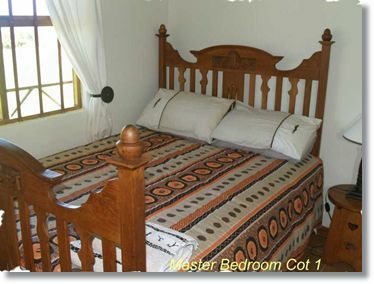 It offers an unending variety of activities, but also a peaceful country lifestyle. 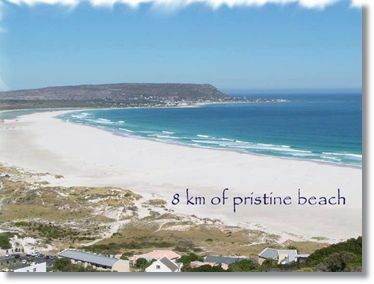 It's a short distance from all of the major attractions the Cape has to offer, but has none of the frenetic city bustle. 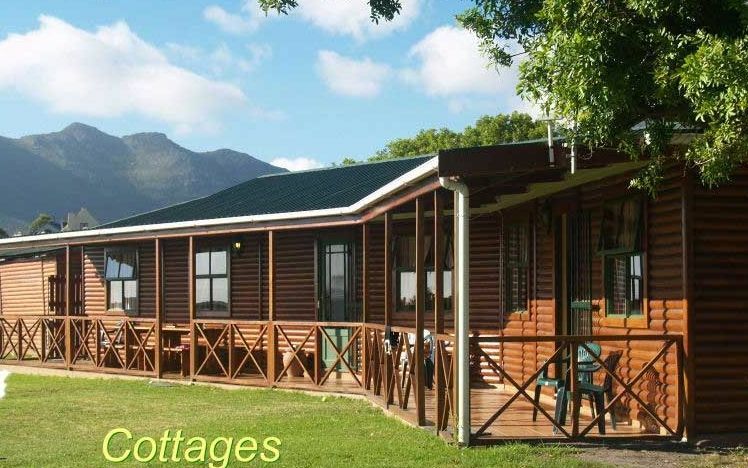 The spacious holiday accommodation is set on an acre of land overlooking the wetlands and Noordhoek beach. 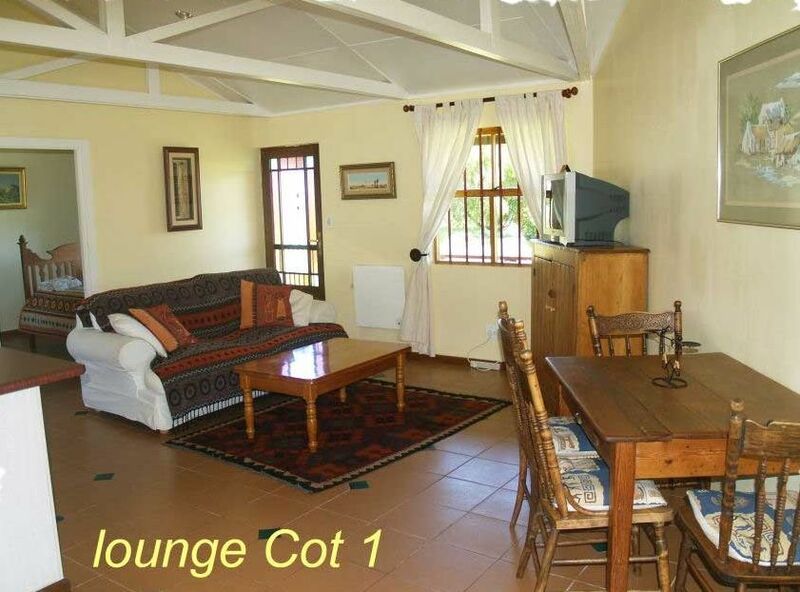 Each has private patio and secluded garden with braai (BBQ) area. 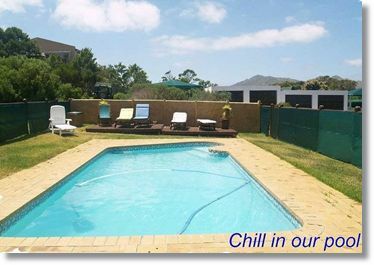 There is a large sparkling swimming pool for guests relaxation. 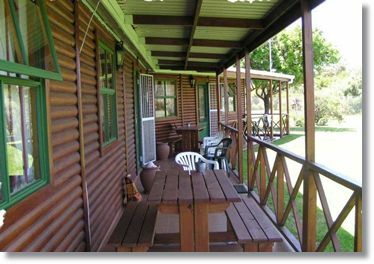 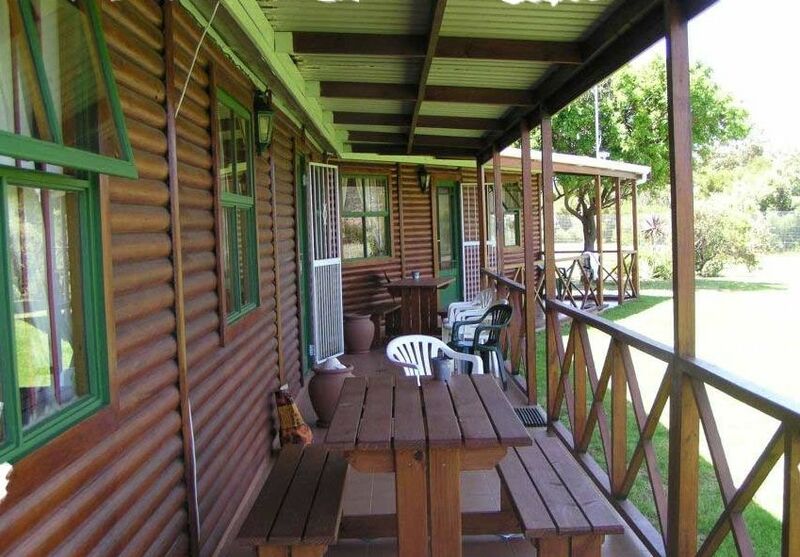 Covered carports are situated next to the cottages and excellent security is offered. 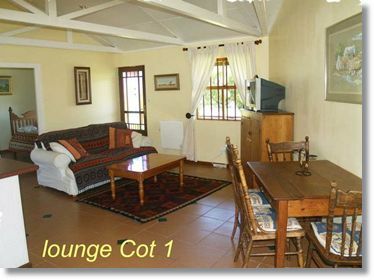 Cottage 1: Furnished in African Colonial style with antiques and original artworks. 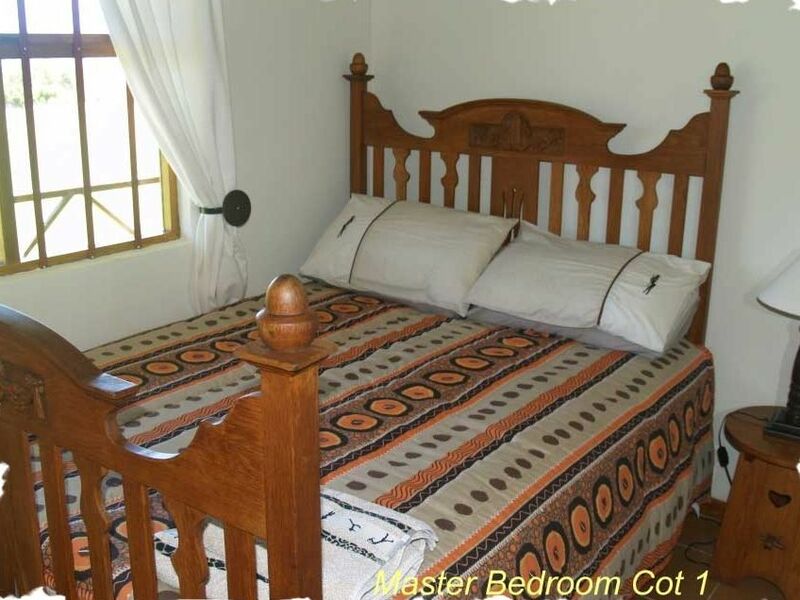 It sleeps 4 persons in 3 bedrooms with 1 double bed in the main bedroom, a ¾ bed in the 2nd bedroom and a further single bed in the third bedroom. 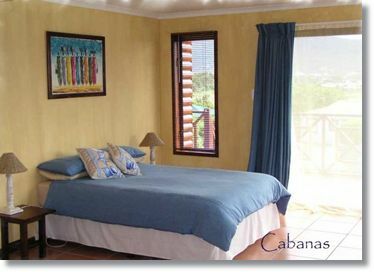 Cottage 2: A breezy beach cottage sleeping 4 to 6 persons in a main bedroom with double bed, second bedroom with twin beds, and a fold out extra double bed in the lounge. 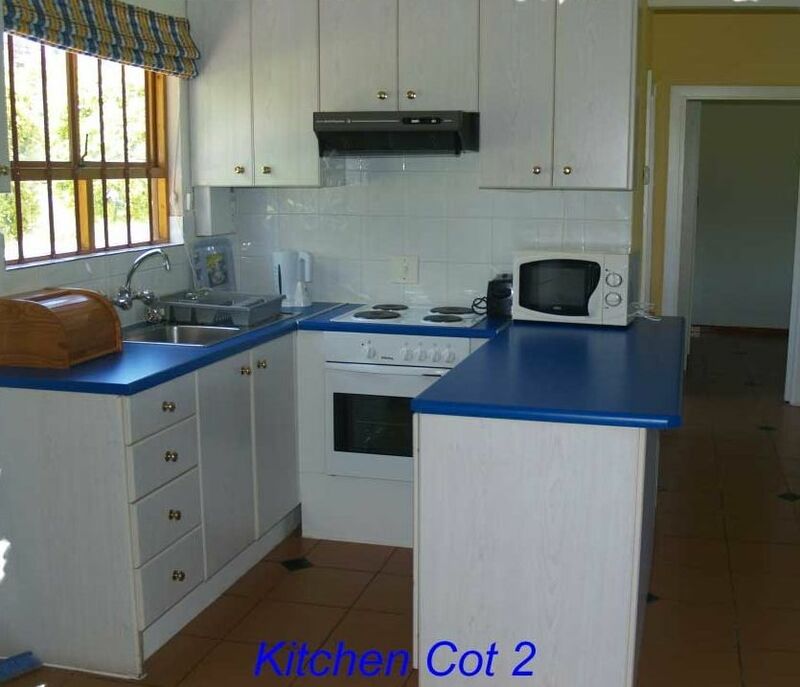 The dining room is separate from the lounge and the bathrooms have bath with shower, vanity and toilet. 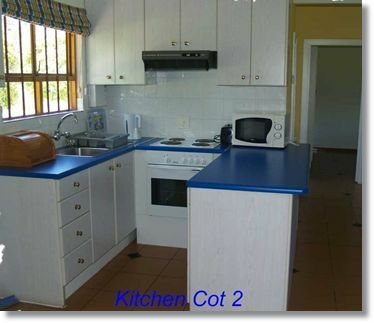 Both cottages have open plan, fully equipped kitchens with a private garden and bbq. 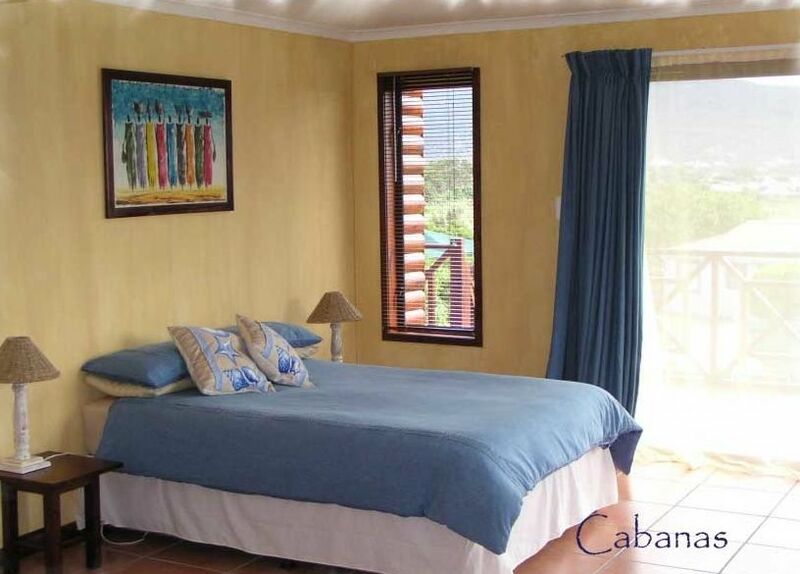 Cabanas: Sleeps 2 persons each and offers a spacious double bedroom with en-suite bathroom (with shower), a lounge area, a fully fitted kitchen and breakfast bar with fridge, stove and microwave. 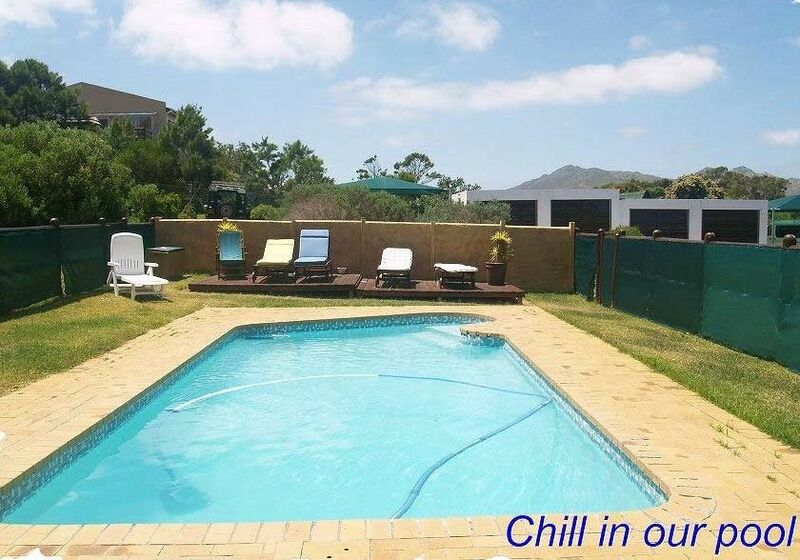 Sliding glass doors open onto a private deck and into the garden and pool area where spectacular views of the Noordhoek lakes can be enjoyed.